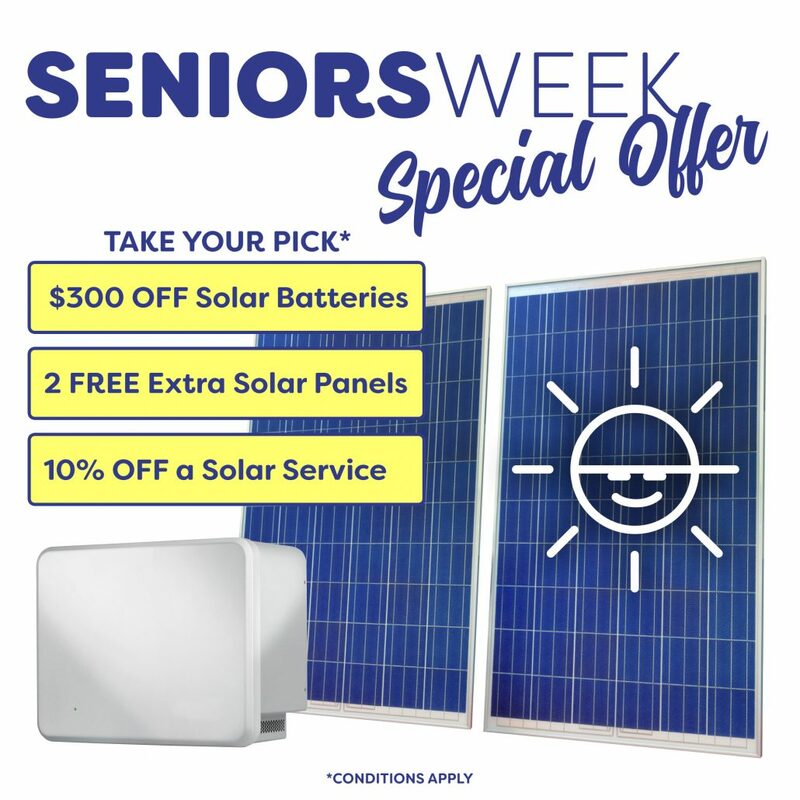 To celebrate NSW Seniors week, we are very proud to offer our customers over 65 the opportunity to go solar with ground-breaking exclusive specials! * Discount only available on selected residential solar battery storage products. Two free solar panels only available with a purchase of selected solar panel packages. 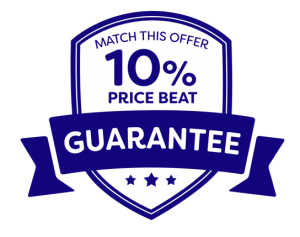 Promotion is not in conjunction with any other offer and only open to customers aged 65 and above (proof of age required). Stock subject to availability. Contact us for more information. At Sunbank Solar we have developed strong relationships with our solar product partners to ensure we have a vast knowledge and understanding of everything we sell. Wanting to ensure our customer’s get all their questions answered and receive the most suitable solar package for their home.  From solar PV systems to innovative battery solutions we know solar. Not a one size fits all industry, we are passionate about information not just installation. Ready to share the benefits available to you, our solar specialists take the time to learn your needs, matching you with the right package.